Adam Kośmieja, a well-known Polish pianist acclaimed at home and abroad, performed twice at the Beijing Modern Music Festival. In his solo recital, he played works from the repertoire of outstanding contemporary Polish composers. He also made an appearance at the final concert of the festival. The programme of Adam Kośmieja's solo recital titled Absent-minded Window Gazing included works by such composers as Kazimierz Serocki and Tomasz Sikorski. During the final concert of the festival, titled Awakenings, the artist was accompanied by the Tianjin Symphony Orchestra under Maestro Muhai Tang featuring pieces by Alfred Schnittke, Chen Danbu, Joe Cutler, Qin Wenchen and Martin Herchenröder. Beijing Modern Music Festival, BMMF, is the largest and most prestigious contemporary music festival in China. It was founded by Professor Ye Xiaogang, a composer and Vice President of the Central Conservatory of Music (CCoM), with the aim of promoting the development of contemporary music in China and creating a platform for the exchange of ideas and experiences between young and talented composers. So far the festival has hosted such Polish artists as Orkiestra Muzyki Nowej (New Music Orchestra, 2011), Apollon Musagète Quartet (2014) or NeoQuartet (2015). Adam Kośmieja is one of the most eminent Polish pianists of the younger generation, a constantly searching artist whose repertoire and performing experience range from classic up through contemporary music, including experimental music. A graduate from the Manhattan School of Music (2011) where he studied piano under Solomon Mikowsky, he was awarded the Harold and Helen Schonberg Piano Scholarship (2007-2011), established in memory of the long-time leading music critic of The New York Times. He performs as a soloist in Europe, USA and Asia. In New York he performed at Carnegie Hall's Weill Recital Hall and the Yamaha Concert Artist's Hall. In the USA he also appeared on stages in Los Angeles, San Diego and Chicago. Outside of Poland and the USA he played in Canada, Japan, China, France, Spain, England, Sweden, Finland, Italy, Romania and Czech Republic. In Poland he has cooperated with almost all leading orchestras under the baton of Jacek Kaspszyk, Alexander Liebreich, Wojciech Michniewski, José Maria Florêncio, Szymon Bywalec and Jerzy Swoboda. He was awarded the first prize in several international piano competitions: Mieczysław Münz Piano Competition in New York (2009), Chopin Piano Competition at Columbia University (2010) and Josef Suk International Piano Competition in Prague (2013). He received a semi-final award at the 3rd China Shenzhen International Piano Concerto Competition. Adam Kośmieja participated and gave concerts at many international piano festivals, including International Festival of Contemporary Music 'Warsaw Autumn', Toronto International Electroacoustic Symposium, Craiova Muzicală International Festival in Romania, International Piano Festivals in Spain, Polish Piano Music Festival in Słupsk, International Contemporary Music and Visual Arts Festival Mózg, Journess Polonaise a Toulouse in France. 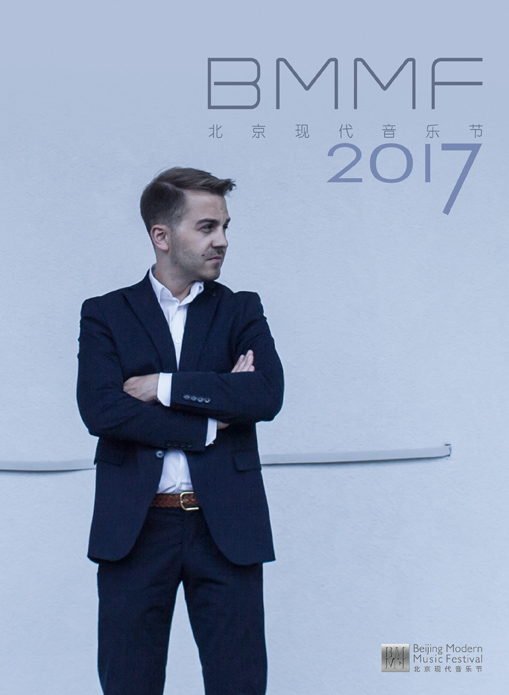 In April 2017 he performed at Shenzhen International Music Festival 'Belt and Road', where he played compositions by Fryderyk Chopin, Karol Szymanowski, Kazimierz Serocki, Tomasz Sikorski and Ye Xiaogang. In 2016 Adam Kośmieja released his debut album Serocki - Complete works for solo piano (DUX).